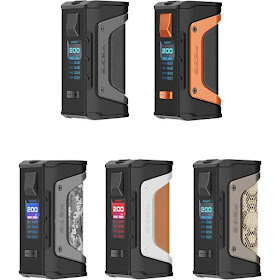 We all know about the original Geekvape Aegis. It was a built to take a beating. Well here is its big brother - the Aegis Legend. This is is one beefy mod! 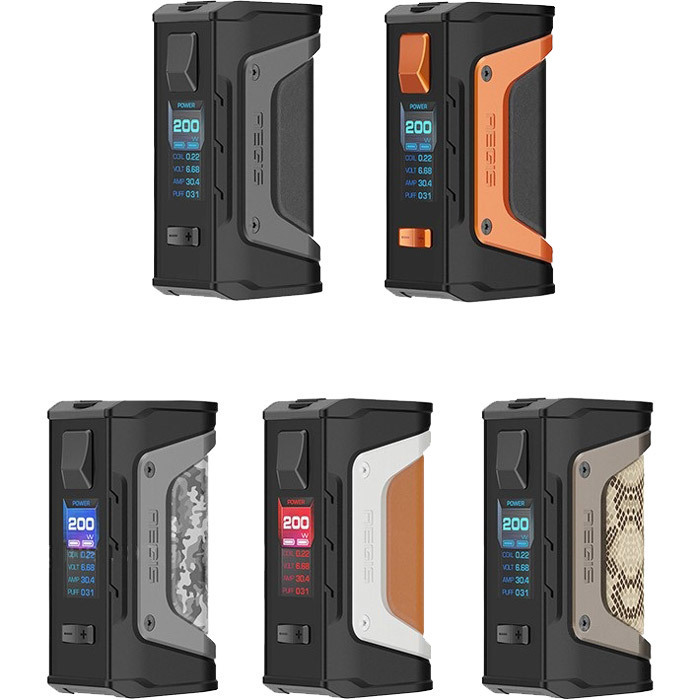 The Aegis Legend is specifically designed with high quality materials to make this the most unmatched ecig in regards to durability. The device has a rating of IP67 water resistance. The Legend also has a great shock resistance rating. This 200W device is powered by dual 18650 batteries (not included) and features the advanced AS chipset. High grade silicone, leather and alloy are used in this device to achieve extreme durability.